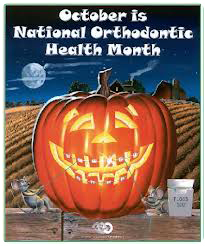 Did you know that October really is National Orthodontic Health Month? Our Team at Spark Orthodontics wants you to join us in celebrating the power of a smile during October. Whether you are 12, 16 or 60…a perfect smile is one of your best assets. 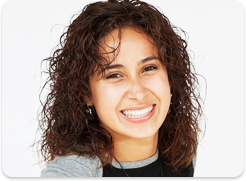 People everywhere appreciate a friendly smile so make sure yours is maintained on a daily basis. Of course, if you need help in getting that perfect smile you always wanted, Spark Orthodontics is here to help you get it. We help patients of all ages gain self-esteem and confidence in how they present themselves to the world. So help us spread the word in Bethlehem, Temple and Schuykill Haven PA that October is #National Orthodontic Health Month and its purpose is to reinforce the need for an #orthodontic evaluation. You are never too young or too old if your bite or smile needs correction. 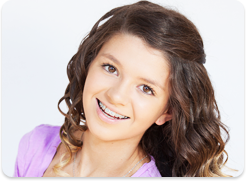 Spark Orthodontics specializes in the latest in #orthodontic care for patients from 7 to 70. It is never too late to receive a beautiful healthy smile for a lifetime.Contact our office today to schedule a complimentary smile exam to find out how we can help you create a smile for the future.